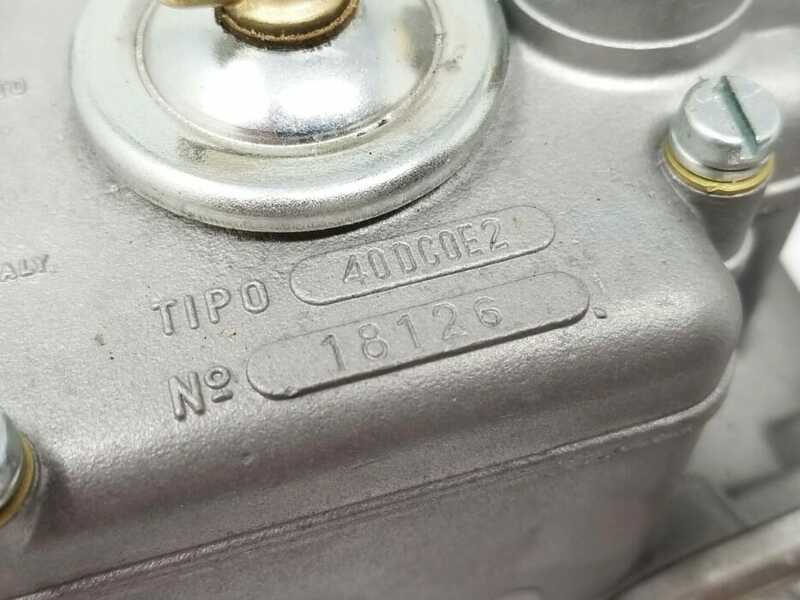 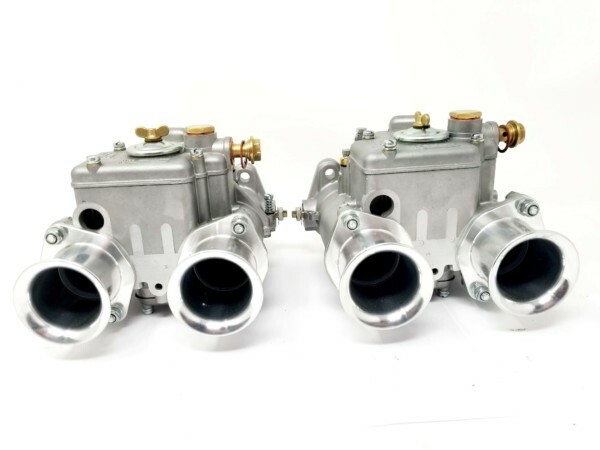 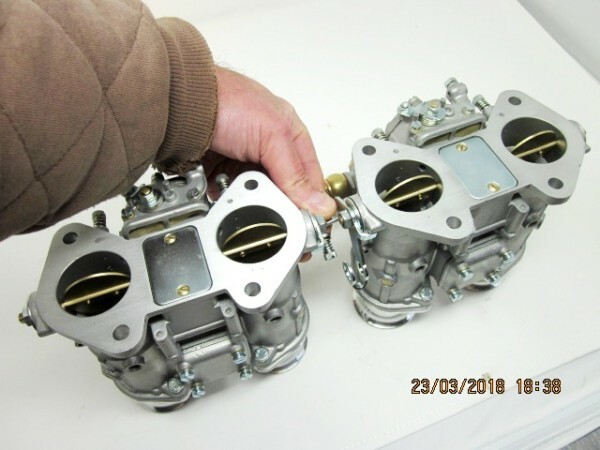 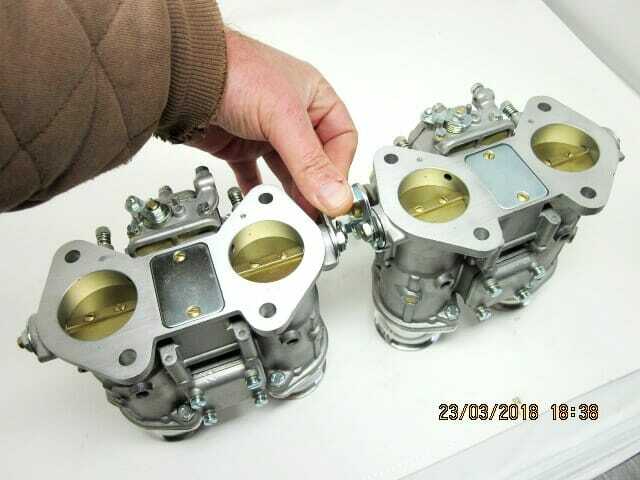 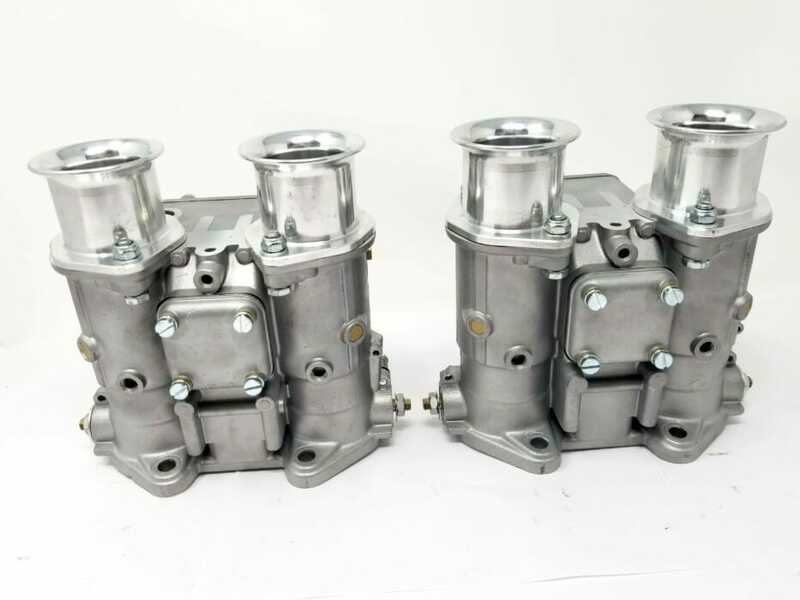 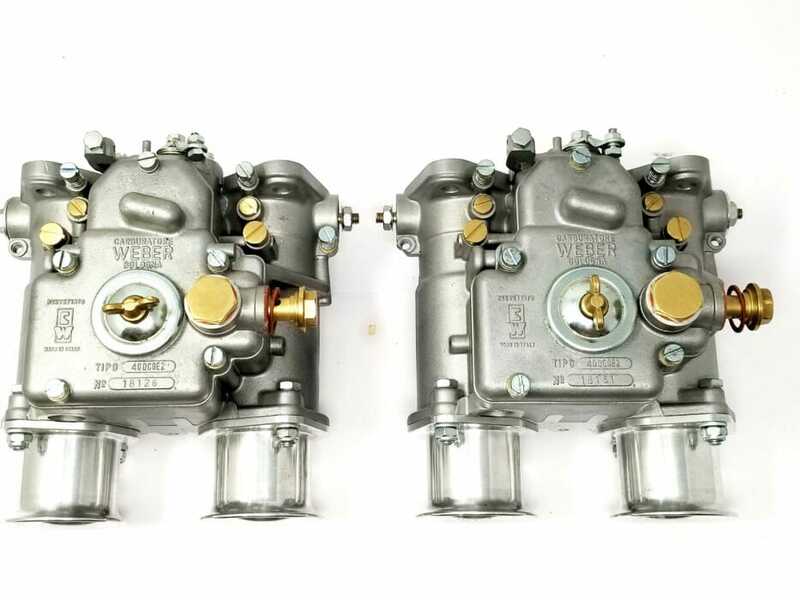 Pair of original, Italian Made WEBER 40 DCOE ‘2’ carburettors. 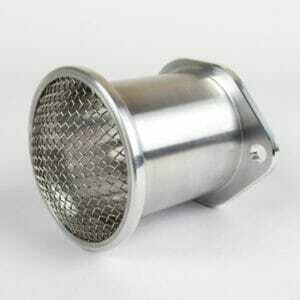 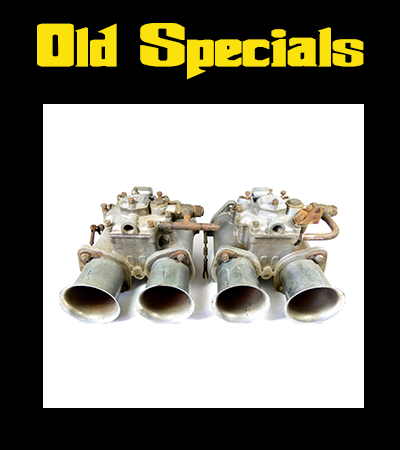 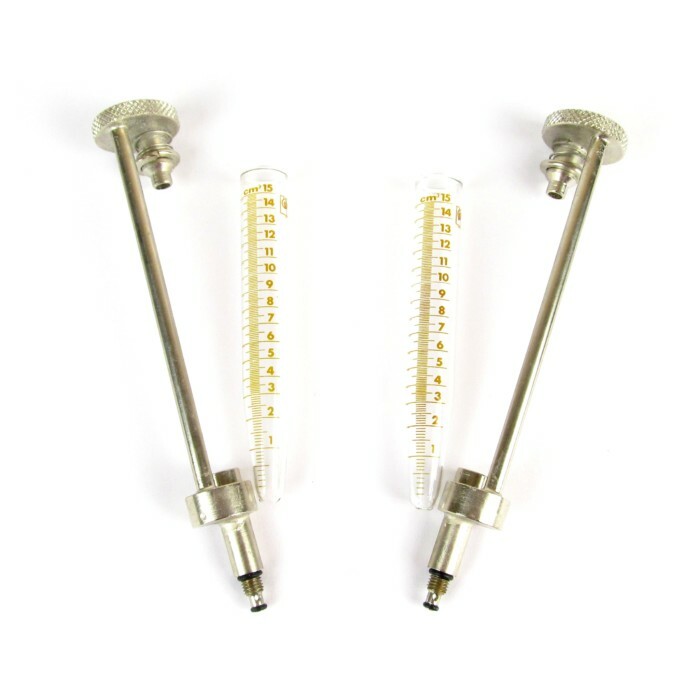 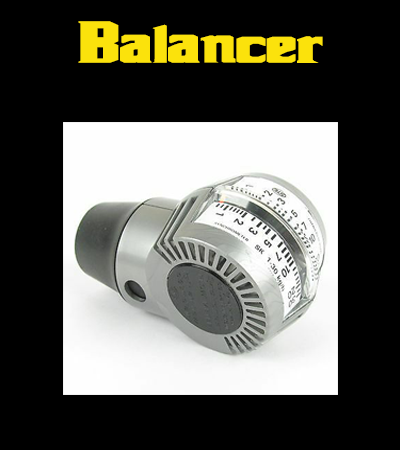 These belong on a classic Alfa Romeo Giulietta Sprint Veloce or Giulia SS engine. 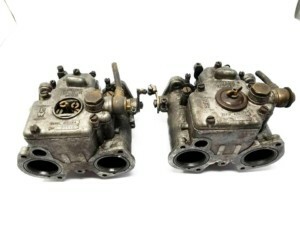 These are historic, very early castings and they are beautiful! 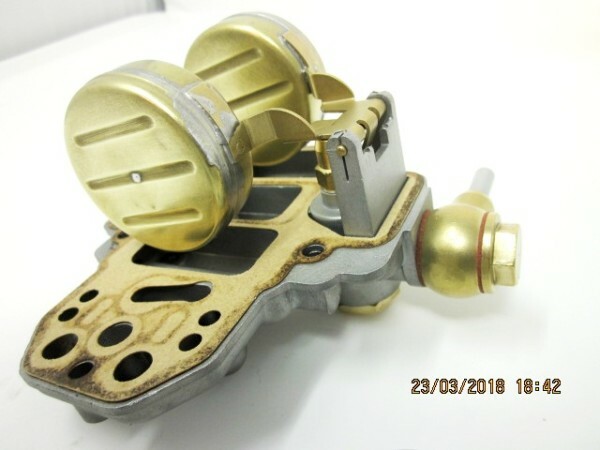 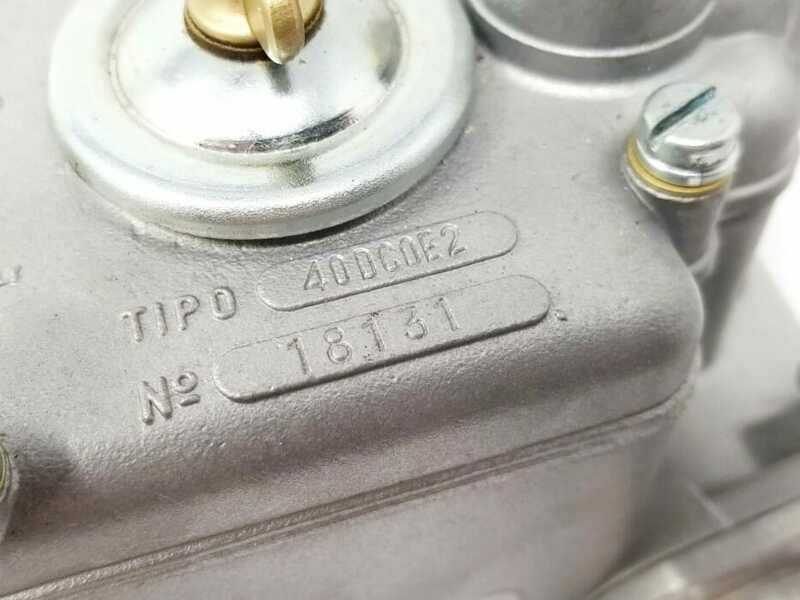 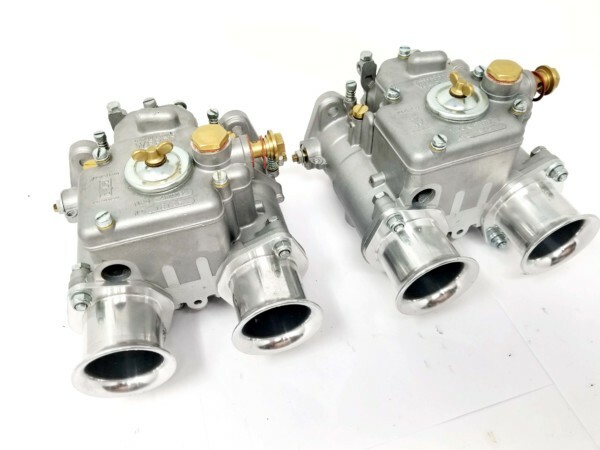 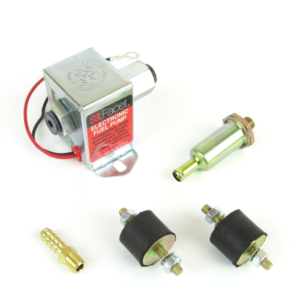 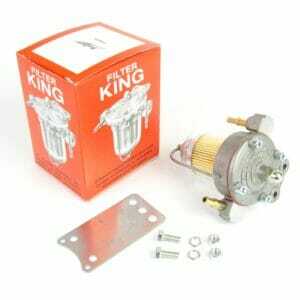 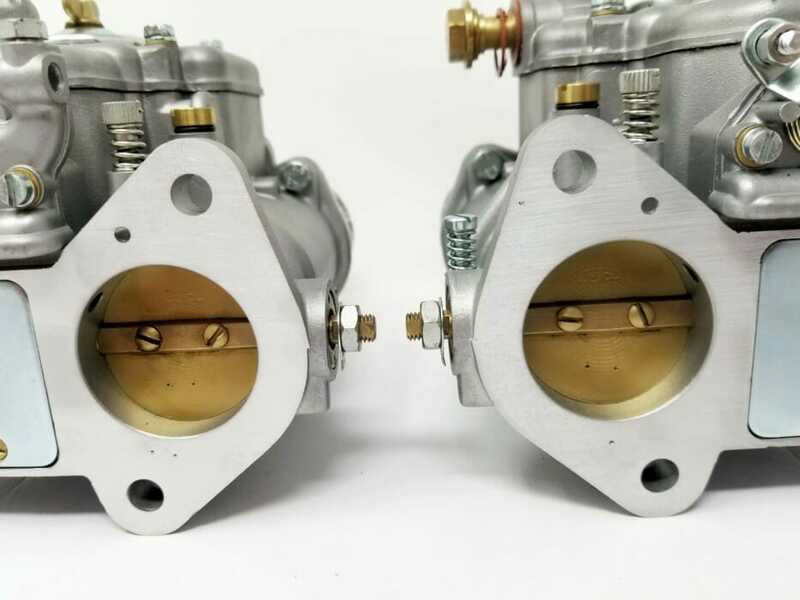 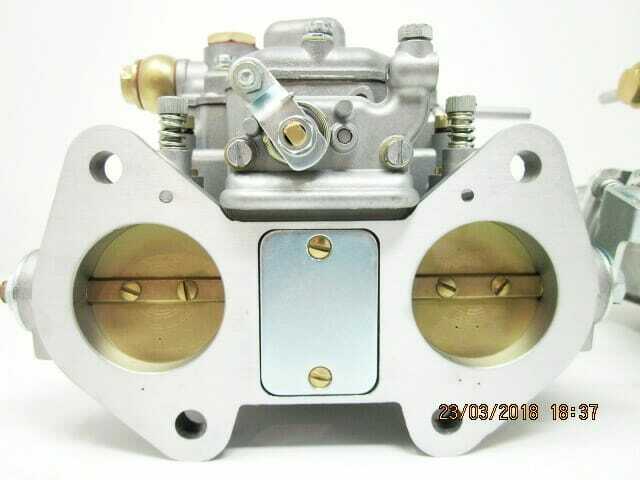 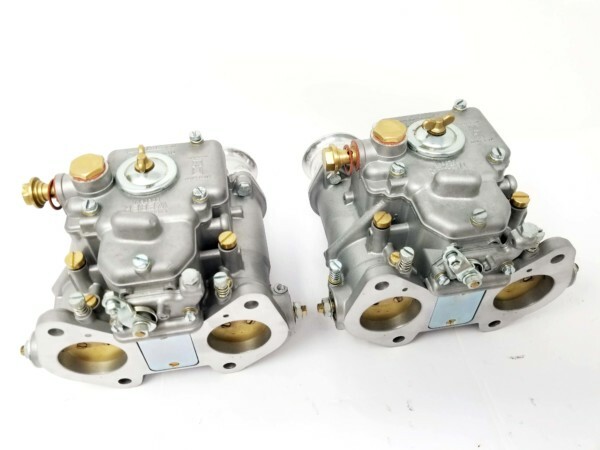 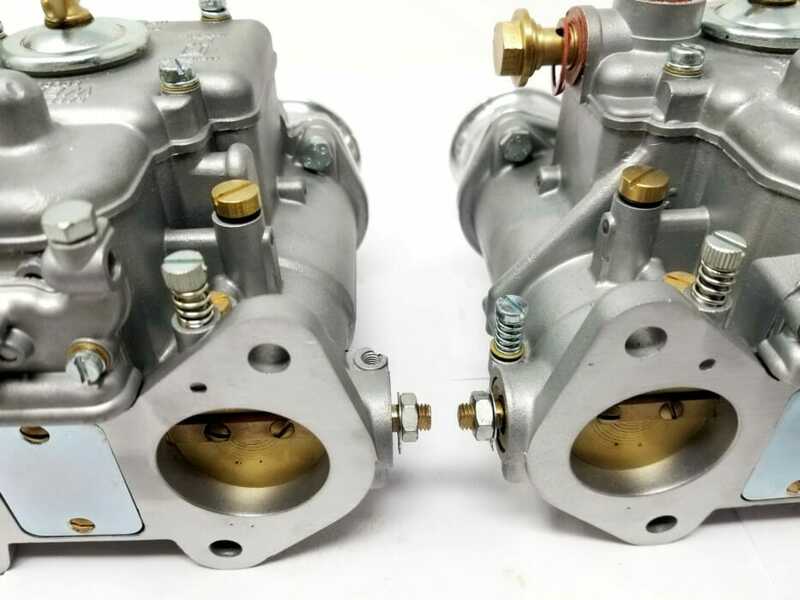 Carburettors are in beautiful condition and still feature their original brass throttle valve spindles. 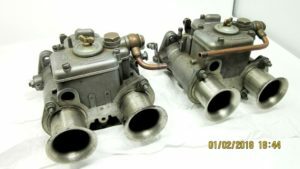 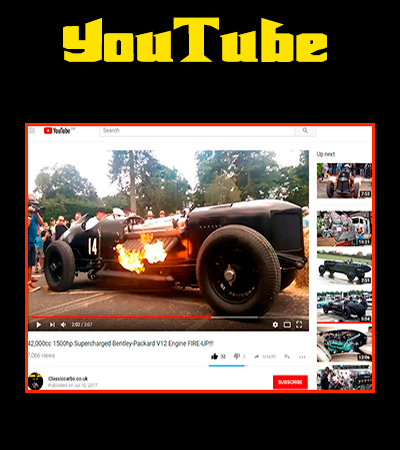 Fully restored, and ready to start your engine. 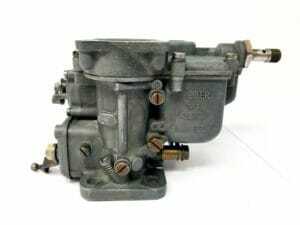 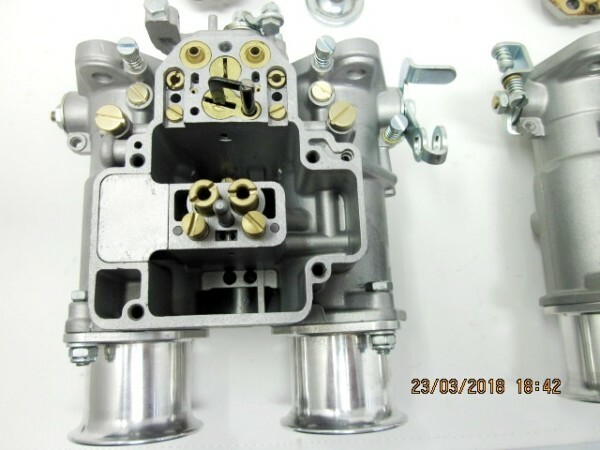 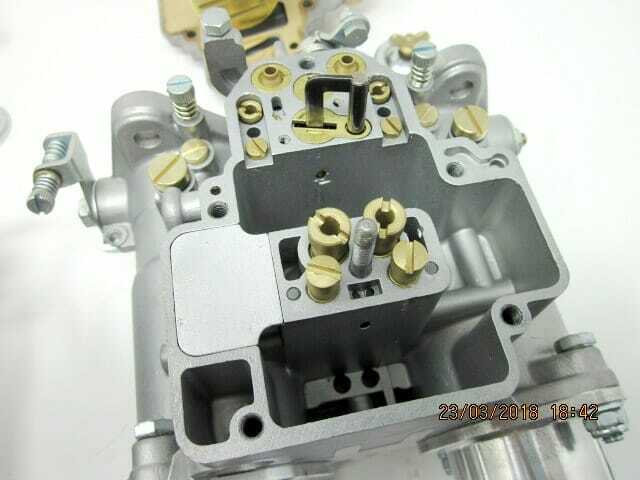 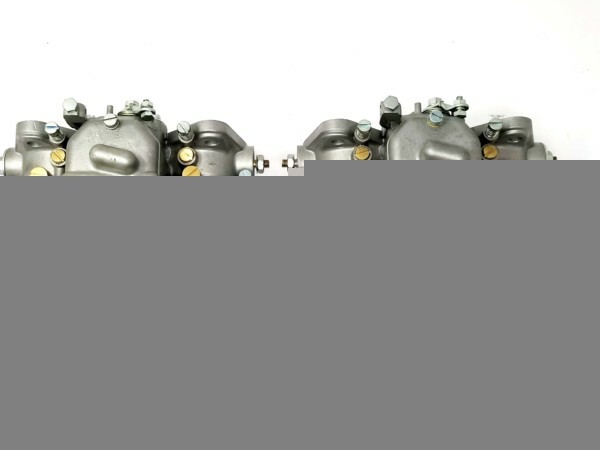 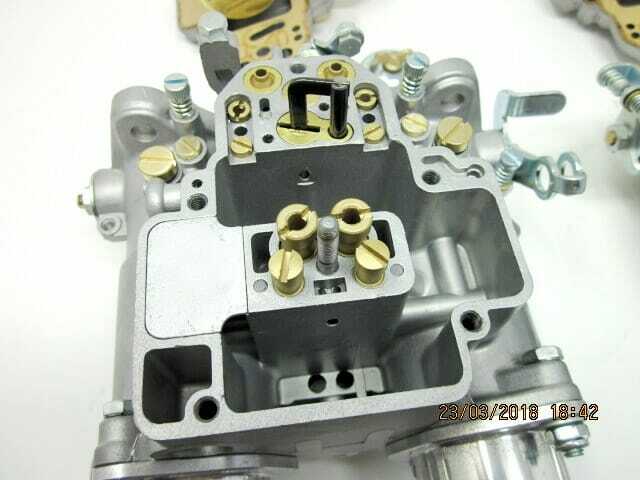 Carburettors are complete with all jets, choke venturis, fuel unions, trumpets etc.. 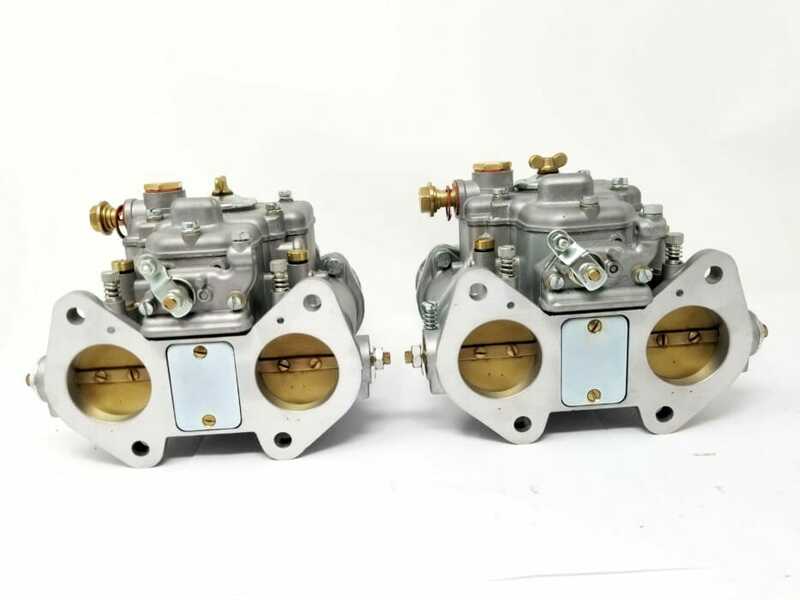 They are in full working order, and ready to bolt on to your engine and start! 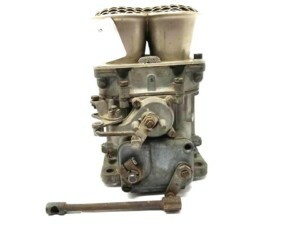 I will ship these old beauties worldwide with UPS, DPD or TNT tracked shipping.